In the later part of April we will be returning from Alicante, Spain to Cornwall. At the moment we are empty on the return leg so any return loads considered. 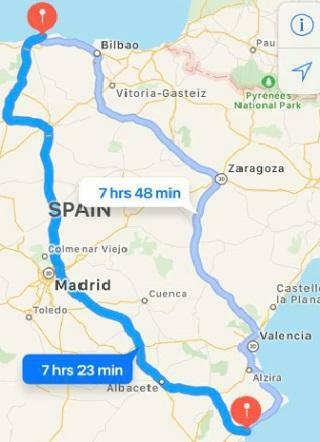 Call us now if you need transport between Spain and the south west of England before we get booked up.